Ever wished you had a watch that you could wear to all (if not most) occasions – work, parties, formal events or everything else in between? While sartorial rules have blurred over the years, you might not want to be caught dead wearing an overly chunky watch to a boardroom meeting, lest you stand out for the wrong reasons. Fret not though; we’re here to help with three watch selections. The three watches we’ve picked measure 40mm in diameter and are cased in stainless steel, versatile enough for just about any occasion. 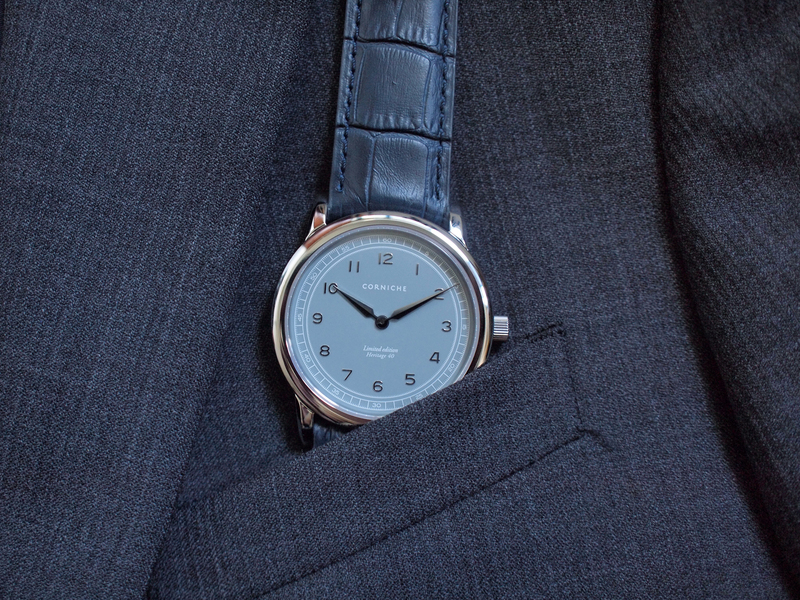 The Visage is unmistakably formal looking, thanks to its sharp dauphine hands and slim profile. The Visage definitely looks the part when worn under a sleek suit for the office or boardroom meetings. However, don’t be afraid to dress it down. The applied Arabic numerals has a sort of playful tone that brings down the formality by just a notch, making it a good option for smart casual outfits as well. Its neutral grey ensemble is versatile enough to match most colours in your #OOTD. The AM1 Forest by French makers March LA.B is perhaps the watch you could wear to all occasions. The watch is rated to 100 meters of water resistance so go ahead and have drinks in the swimming pool at the beach bar, wearing the AM1 Forest on your wrist. 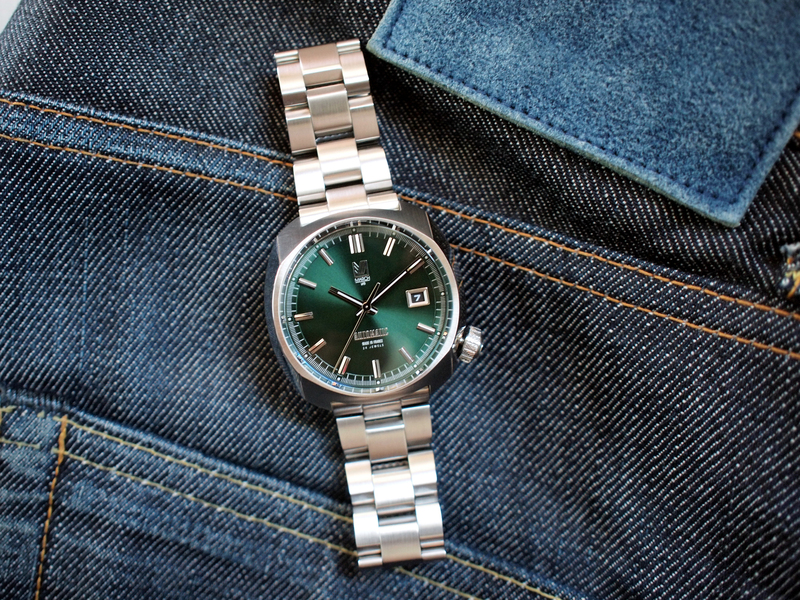 Its dark green coloured dial and steel bracelet makes it a fail-safe option when matching with various outfits for work, play, or formal events. The watchcase is a far cry from the usual watchcases with its multi faceted design, making it an excellent conversation starter at dour meetings. As the name suggests, the Bauhaus is minimalistic by nature. Its retro design references and colour combination of silver and rose gold makes it the least formal looking of the lot. While it feels most at home when paired with casual shirts and denim or chino pants, you could still wear it for formal occasions with a simple trick. Depending on your outfit, a switch to a darker coloured strap would transform the Bauhaus to a dressy option for formal events. 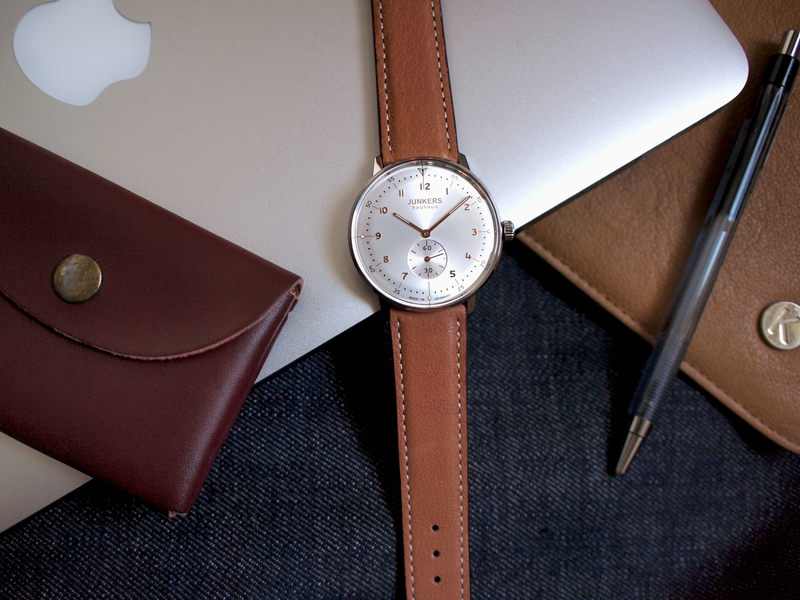 Its slim case allows it to slip under a cuff effortlessly as well. To end, we would not recommend wearing the Visage or Bauhaus for sportier occasions due to the nature of the watchcase construction. The slim case profile of both watches and lower water resistance make them less robust, and more susceptible to damages caused by strong impacts and shocks. 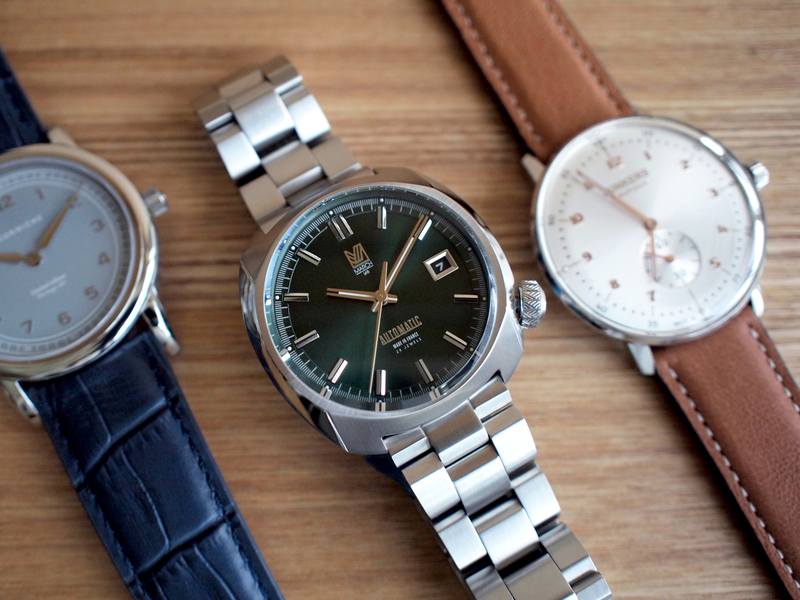 Well, we did say we’d recommend three watches for just about any – but not all – occasions this time!